[color=yellow][/color] hello and nice to meet you all. I just purchased my first classic Volkswagen. 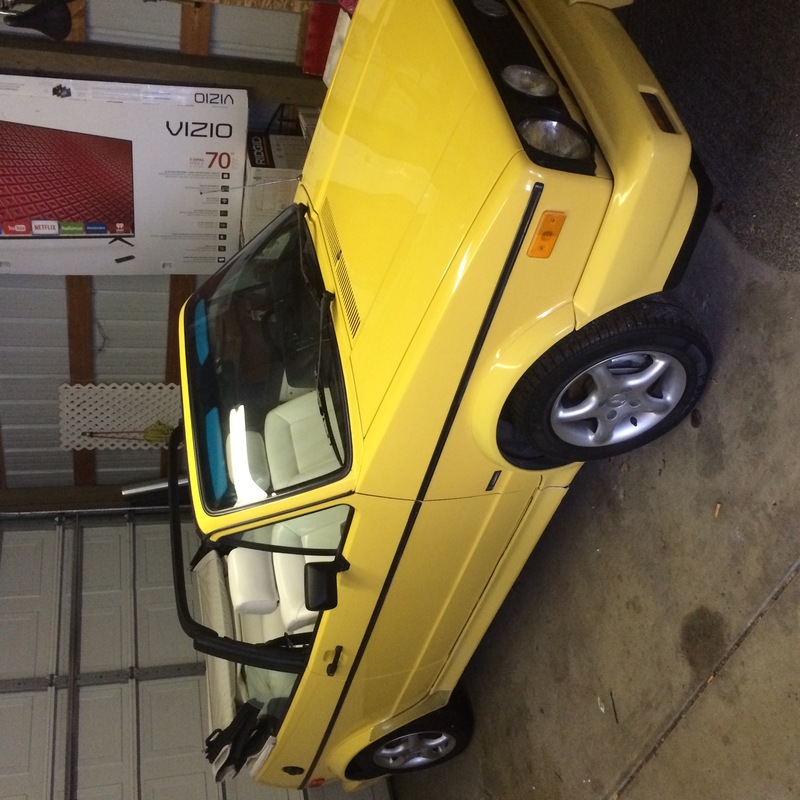 It's a 1990 Cabriolet convertible, it's in really great shape and I'm interested in becoming active in the Volkswagen communityAre there any requirements to join? Member fees? Ect.?? Welcome to the club, I've always wanted one of those convertibles.